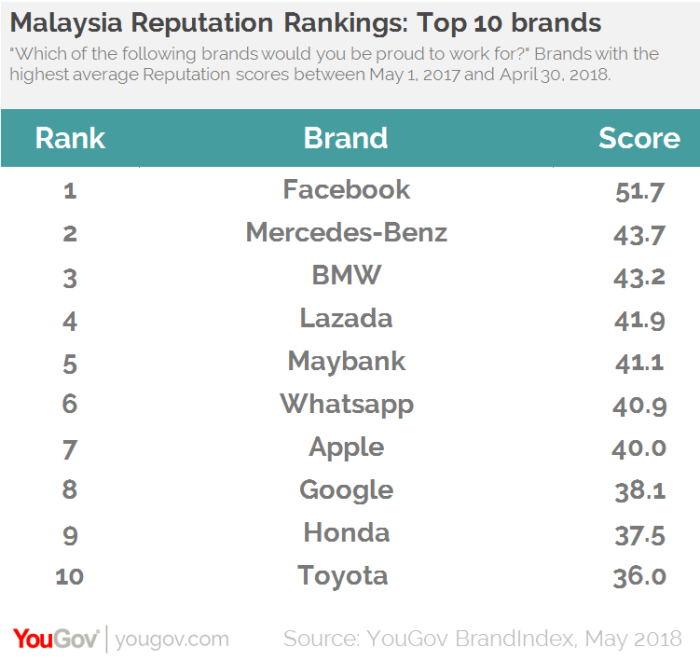 Social media giant, Facebook is the brand people in Malaysia would be proudest to work for, found YouGov’s latest BrandIndex. YouGov also revealed a list of top ten improvers, topped by Huawei. 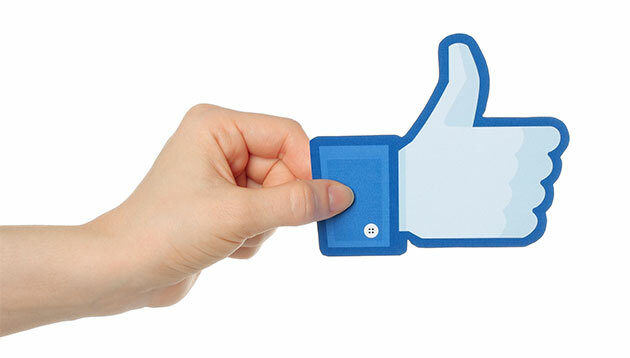 The telecommunications giant improved by +11.3 points over the past year. Global fast food chain McDonalds (+6.6) came in second followed by car maker Proton (+6.5). 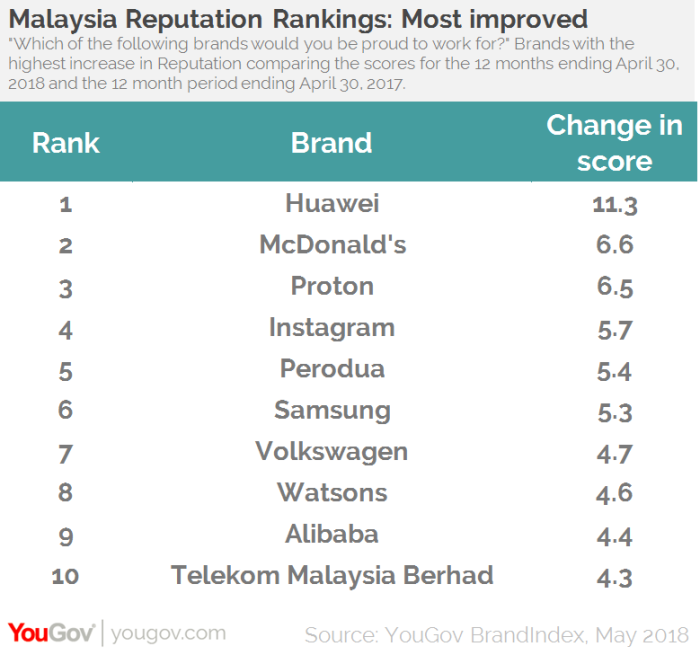 Social media platform Instagram (+5.7) and auto manufacturer Perodua (+5.4) rounded up the top five. Every day, YouGov asks people in Malaysia whether they would be proud or embarrassed to work at 368 brands. This forms a brand’s ‘Employer Brand Reputation’ score. The above rankings are based on a year’s worth of data to 30 April 2018.